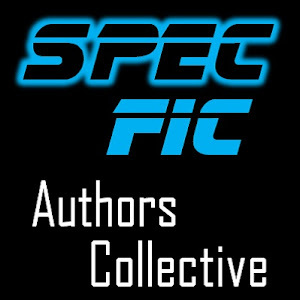 SpecFic Authors Collective: Magnificent March Spec Fic Freebies! 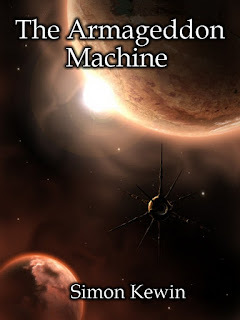 Magnificent March Spec Fic Freebies! 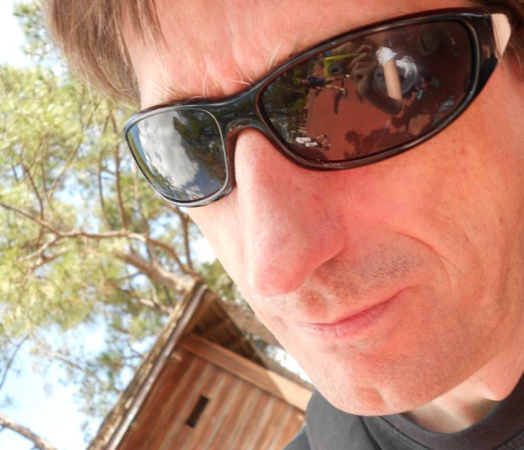 Thanks for dropping by the SpecFic Authors Collective. Most stories below will be available for free starting March 25 for a limited time. Please visit each author's website for more great works. If you enjoyed what you've sampled here, a review at Amazon and Goodreads would be fantastic. Again, thanks for reading! A desperate dream. An aging priest’s confession. 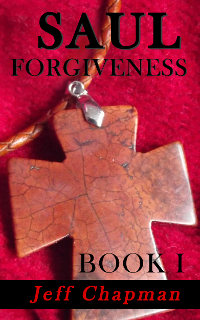 The priest heard the sheriff leave and the girl enter her side of the confessional. “Father?” she asked in a whisper. Silence met his anticipation and disassembled it. ...A Different Silo, A Different Threat: In the post-apocalypse, society continues in underground silos, kept safe from the toxic world above by a simple hatch door and a strict set of rules. For generations, an oligarchy of priests and politicians preserved their standing while the common workers lived in ignorance. When a young girl starts speaking of heaven as if it were just outside, the rigid caste system begins to crack. Sides are quickly drawn. The only thing preventing a violent upheaval is an old priest's confession and the child's last prayer. But will such simple faith be enough to save them all? Free March 25 and then available for only 99 cents! Free March 25 - 29. Available for only 99 cents thereafter! An SF novella in the golden age tradition. Mackenzie watched the universe end. It was beautiful, like a flower closing up for the night. Stars and planets swirled inwards, spiralling around and down, faster and faster, collapsing into an infinitesimal particle. As silent as the sunset. The more space/time that was pulled in, the more massive the particle became and the more gravity it exerted on what remained of the universe. The point of no-return had already been passed. It was inevitable now that all of creation would reduce down to a single point. He wondered how it was he was able to watch without being affected. That couldn’t be right. But it was surely only a matter of time. And what did that mean since time as well was being destroyed? A collection of 19 stories, and a couple of surprises. Even so, the residents of Moon Hill can feel, beyond the fear and distress, that this land is special and they are lucky to live here. Most everyone feels that way right up until the day they come a little too close to the magic of this place. When dusk's light leaks through their carefully locked doors and rips holes in their minds. Then, they pray for release. Available for free on Amazon March 25 - 29.